A diva's dream wedding entails a fairy tale woven into the ethnic fabrics, embracing gorgeousness as much as exquisiteness! Like A Diva endeavours to make the cherished dream of the soon-to-be-bride come true when it comes to finding the bridal trousseau must haves for the diva that she is. 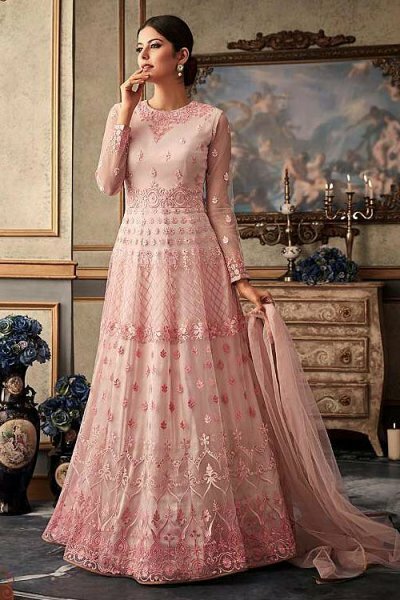 Our Wedding Collection features handpicked styles of Indian wedding dresses, including designer lehengas, sarees, anarkalis and salwar kameez. Exquisitely embellished and luxe in appeal, our wedding outfits will charm their way straight into your heart. No need to worry about your looks at various wedding ceremonies, we got you covered. 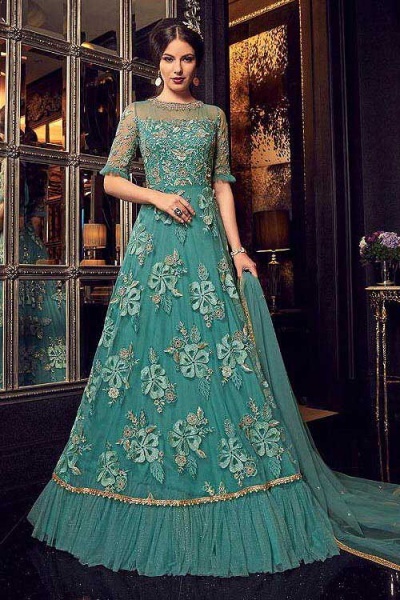 You will find stunning Indian wedding dresses online for all the rituals and ceremonies including haldi, mehandi, sangeet, engagement and the big day. Our wedding collection offers options not just for the brides but for their sisters, cousins and all the female wedding guests. So worry not, for the next wedding you are attending, we got your back!